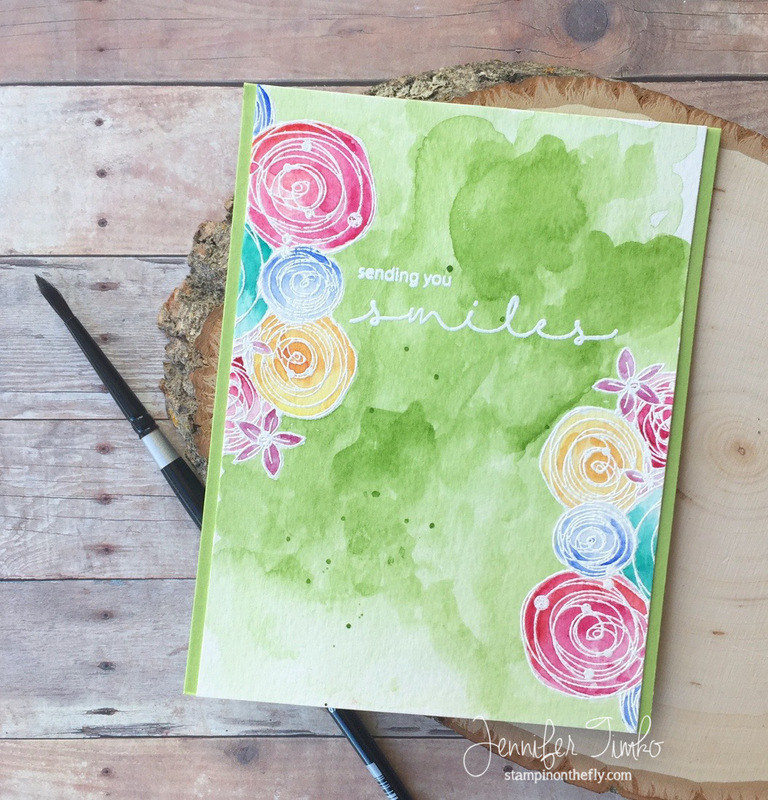 Beautiful card and lovely water coloring! Love the green backdrop, it really lets the other colors shine. Feels like spring. Clever, very clever. Thanks for the idea. Love the colors and the watercoloring. I love this layout. And you are amazing with those watercolors! !